I am the Head of Centre for Contemporary Hospitality and Tourism. I am responsible for the development and implementation of the Centre’s research, teaching and learning strategies and student experience. I work closely with the local community in Buxton, our region and with industry, nationally and internationally, to provide inspirational learning opportunities for our students. As a tourism specialist, I teach on several programmes in the Centre helping students to develop their employability skills by delivering projects for industry. I am involved in undergraduate and postgraduate courses and supervise a number of PhD students. My professional interests include being an executive board member for the Council for Hospitality Management Educators and a member of the Derbyshire Culture Heritage and Tourism Board. I have also worked with High Peak Borough Council to develop a tourism strategy for Buxton and with Derbyshire County Council Steering Committee to advise on a tourism strategy for the county. I led the development of spa management as a subject area in higher education. The University of Derby is the world leader in spa management degrees and provides graduate to some of the most prestigious spas in the world. I have helped to support start-up businesses through knowledge transfer initiatives for the School of Artisan Food and UK Countryside Tours. I am interested in pedagogy, especially applied learning, enterprise and innovation and providing opportunities for our students to build knowledge, skills and experiences relevant to their professional and personal lives. I also maintain research interests in the field of tourism, particularly in the area of destination management and talent management. I have presented seminars at a range of different conferences and universities. Recently, I have spoken at the Council for Hospitality Management Educators conference in Manchester and THE-ICE conference in Holland. 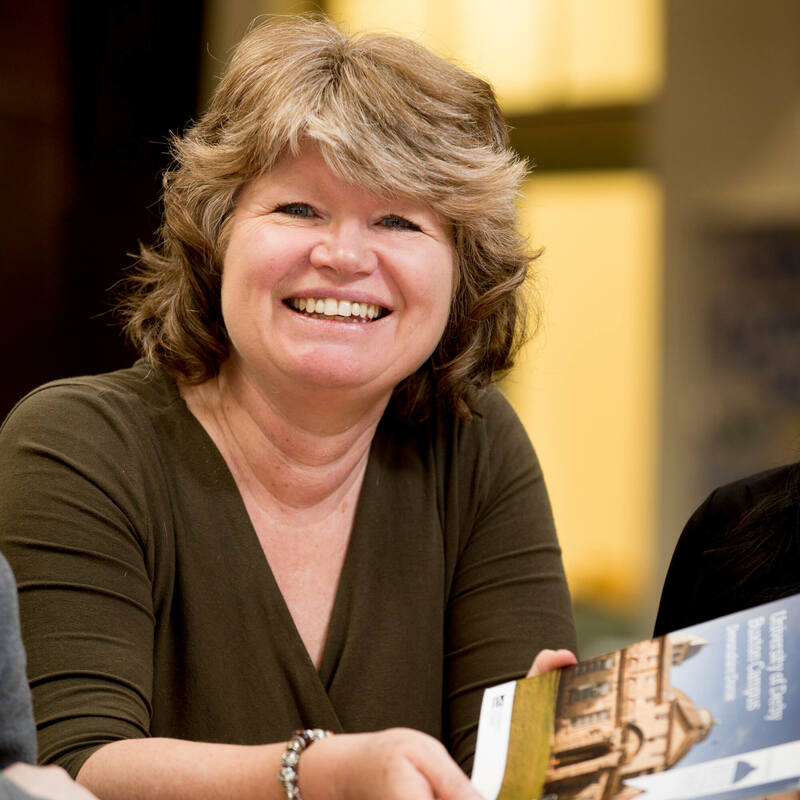 I joined the University of Derby after a career in the travel industry where I specialised in group travel. This involved organising conference and incentive travel, trade fairs and exhibitions and tour operations. I work closely with Switzerland's leading Hotel Management Group including the Swiss Hotel Management School, Cesar Ritz and IHTTI providing excellent education for students from around the world. I also work with partners in Botswana, China, Hong Kong, Singapore, Holland and Greece. The Arkwright Society - an educational charity devoted to the rescue of industrial heritage buildings at Cromford Mill. The School of Artisan Food – a not-for-profit food skills training school located in Nottinghamshire, UK. The Buxton Crescent Heritage Trust - a registered charity established to preserve the stunning Crescent buildings and to create an inspiring visitor experience in The Pump Room and a suite of rooms in The Crescent. I have had had the opportunity to work with local media including radio, TV and print. I have appeared on East Midlands Today, BBC Look North, Radio Derby, High Peak Radio and in the follow print media; Reflections magazine, Pure Buxton and European Spa magazine.